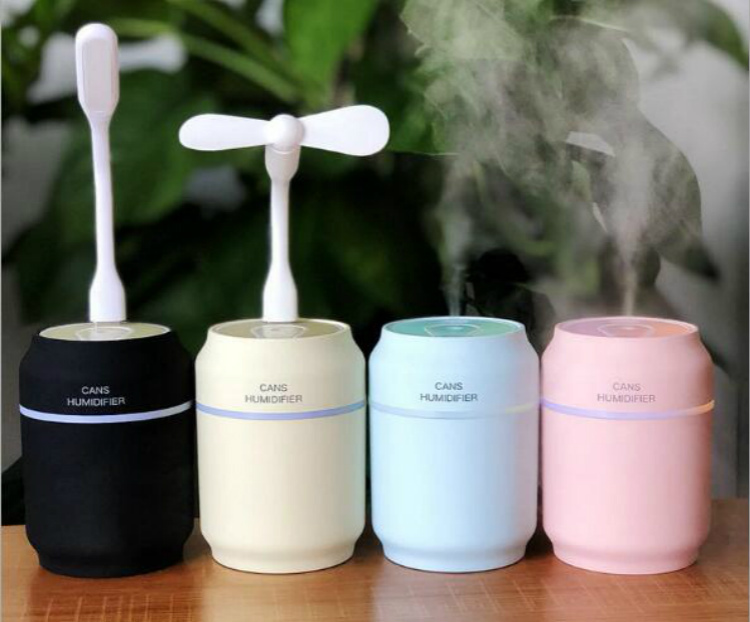 This high quality humidifier can be also used as fan, and light. Your custom logo can also be printed. 3" x 3" x 4.1"
Package: 1pcs/box, 60 pcs/ctn, 30.4 lbs/ctn.